The end of financial year is just a few weeks away! It can be a stressful time for businesses with paperwork building, deadlines approaching, stocktakes occurring and tax returns being lodged. But despite the busy period, accountants, retailers and charities have the opportunity to capitalize on the increased business activity. 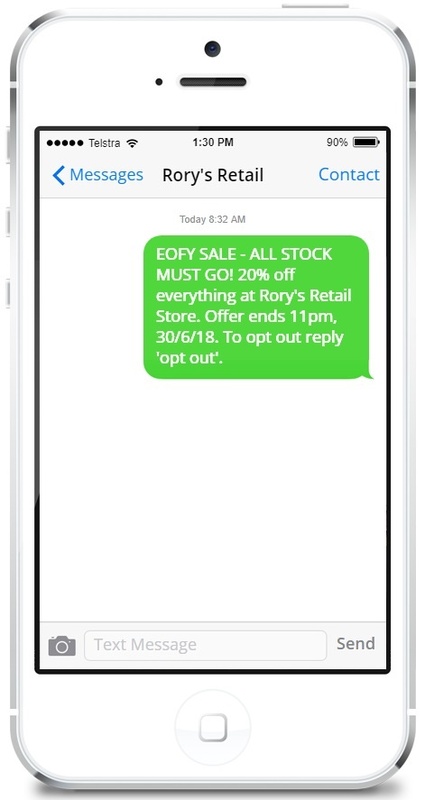 The EOFY is the perfect time to use SMS solutions to grow your customer base with minimal effort. With tax-time right around the corner, accountants are entering their busiest time of year. SMS software can relieve stress by streamlining your customer relationship management system and maximizing results. 2 Way SMS is a great way to book tax return appointments with your clients. Automated replies can save you time and resources whilst also providing a quicker service for your customers. SMS software keeps all responses in one location so you can track all of your bookings with ease. After organizing an appointment, you can use our MXT software to schedule an SMS reminder. Send this message to clients 24 hours before their booking to save time and money on missed appointments. In Australia, if an individual forgets to lodge their tax they could face penalties of up to $8,500. Use Merge Send to deliver friendly, personalized reminder messages to your customer base so they avoid these fines. During this time of year retail stores are often covered in EOFY sales material as they attempt to capitalize on the increase in shopping activity. SMS marketing offers a simple, low-cost and effective alternative with message open rates of 98%. Sending your customers discount codes and sale information is a great way to increase in-store traffic. Bulk SMS is the ideal tool to send consumers promotions in just seconds. A study found that SMS coupons were 1000% more likely to be used than print coupons. 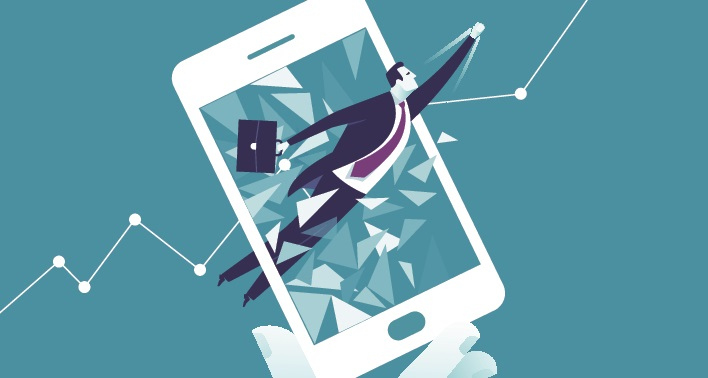 With low-costs and high-usage rates, you can maximize your business's return on investment using SMS software. If your retail store has end-of-line inventory to clear out or seasonal products to sell, a flash sale can be a great idea. Text messages are read on average within 90 seconds making SMS marketing a great tool for flash sales. Create your message easily with our MXT software and find out the best time to send an SMS. Using popular terms such as ‘reduced to clear’, ‘last chance’ and ‘limited time offer’ is an effective way to create a sense of urgency and improve attendance at your sale. The EOFY is approaching, giving charities the opportunity to capitalize on individuals looking to make tax deductions. SMS software can optimize the contribution process for your customers making it easier to donate and claim a reduction. Just 36% of Australians make a donation related deduction leaving plenty of growth opportunities for charities. June is the perfect time to run a campaign with tax-payers actively looking to make tax-deductible donations. More contributions occur on the 30th June than any other day of the year. An SMS campaign can directly engage your customer base and remind them of the benefits of donating to a deductible gift recipient. Plan your messages in advance with SMS scheduling so you can focus on other areas whilst our software takes care of your marketing campaign. Paper receipts are easily lost and email invoices can become hidden amongst other junk mail. SMS receipts are the ideal solution for making tax-time easier for your customers. Use a custom word when sending your SMS receipt to save tax-lodgers time sorting through hundreds of receipts. Consumers will be more inclined to donate if they know that their deduction will be made simpler by SMS receipts. The EOFY can be a busy time for organisations, but also creates many opportunities to improve operations. SMS marketing provides accountants, retailers and charities with efficient, stress-free platforms to grow their customer base, improve services and increase sales.